This month I received four treats from Gourmet Gifter to review. The family enjoyed them again. And of course the popcorn is always our favorite. This time there was a delicious caramel crispy bar. Who happened to eat it first? Yup, my husband did. He was happy with it. 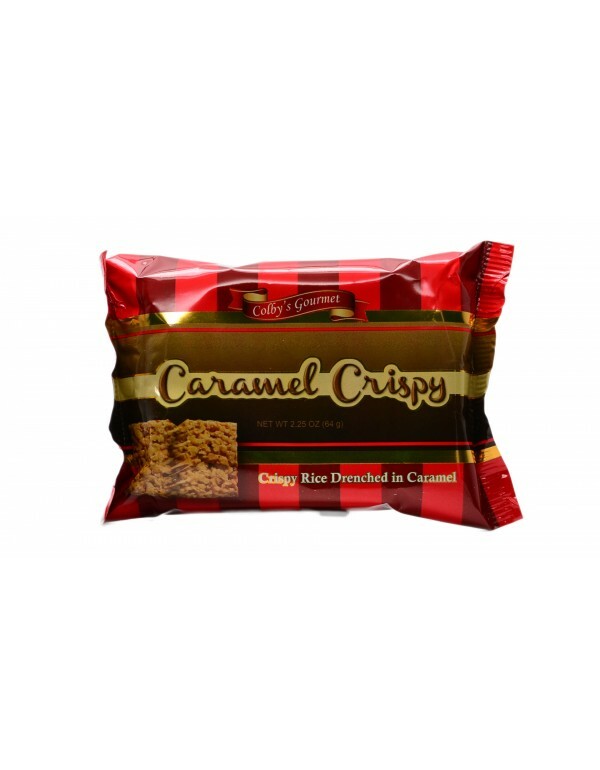 You can find the Caramel Crispy bar here. These would make great after school snacks. I love when snacks are individually wrapped because then I can throw them in my purse in case someone gets hangry. 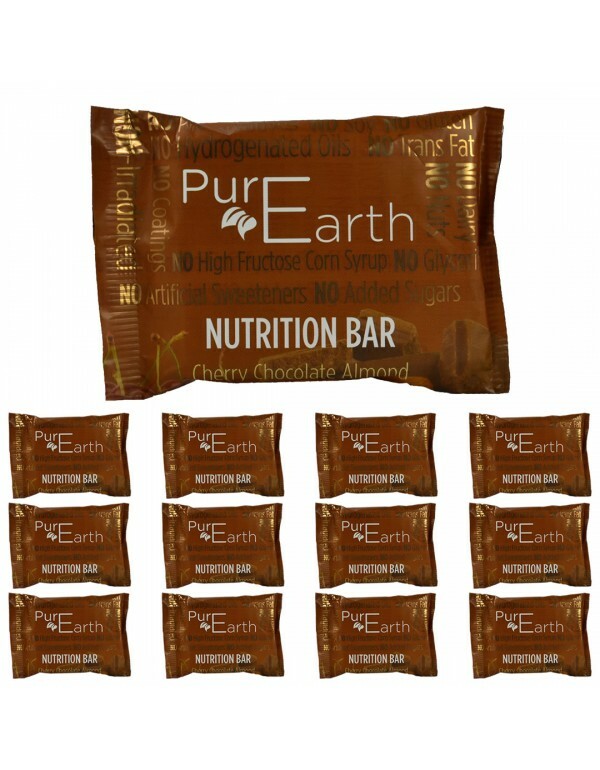 PurEarth bars are great for those who like nutrition bars. These are healthy and made with natural ingredients. I probably should eat more healthy but haven't really gotten into supplement bars. It's great that they come in different flavors. You can find the Cherry Chocolate Almond bar here. Its easy to throw one in your gym bag or take one to yoga class with you. The Butter Toffee Peanuts were a big hit with me and my husband. He took the rest to work with him and well, I never saw them again. I think these would be great for parties during the holidays. Buy a few bags and put them out in a party tray. I have a feeling everyone will enjoy them. 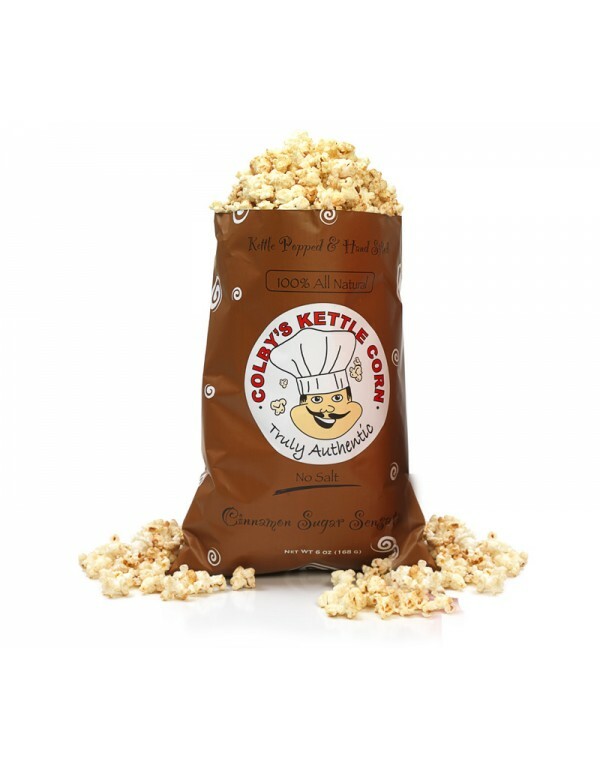 Colby's Kettle Corn is a big hit. We are now hooked on Kettle Corn. I like the light sweet taste of the cinnamon and sugar. It isn't too sweet for me. It is a 100% natural snack. They also have different flavors if you aren't into sweet snacks. I know I've said this before but seriously put this popcorn out while you have guests over. The whole bag may be gone before you get to have some. Gourmet Gifter has a great deal for my blog followers. 1. Add at least $40.00 of products to your cart. 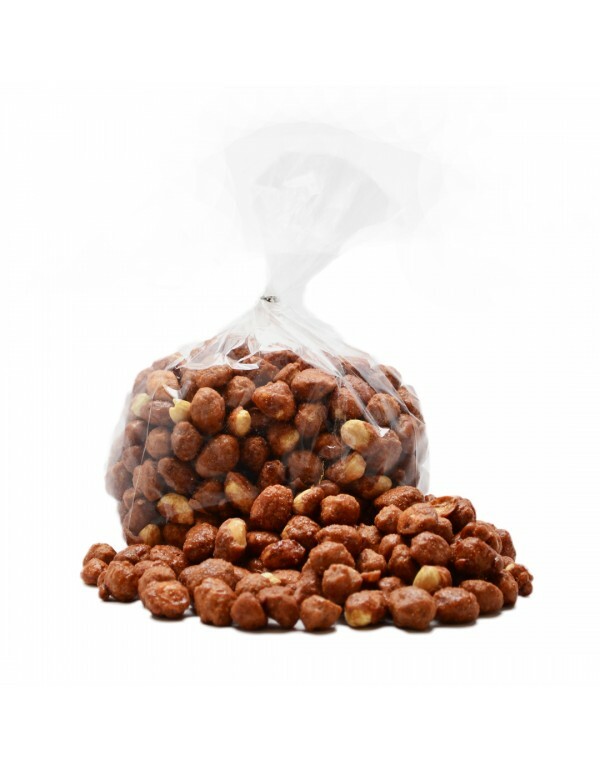 Then Choose the 6-pack of kettle corn you would like to receive for free and add it to your cart. 2. Type in discount code BAREFOOT and click the "Apply Coupon" button. You'll be able to see that the $19.95 for the 6-pack is removed. 3. Finish the checkout process and enjoy the Gourmet Gift! This discount is good during September 29th through October 1st. What treats would you add to your cart? Christmas and holidays are around the corner. This would be a great time to buy a gourmet gift basket for someone. And get free popcorn for yourself.